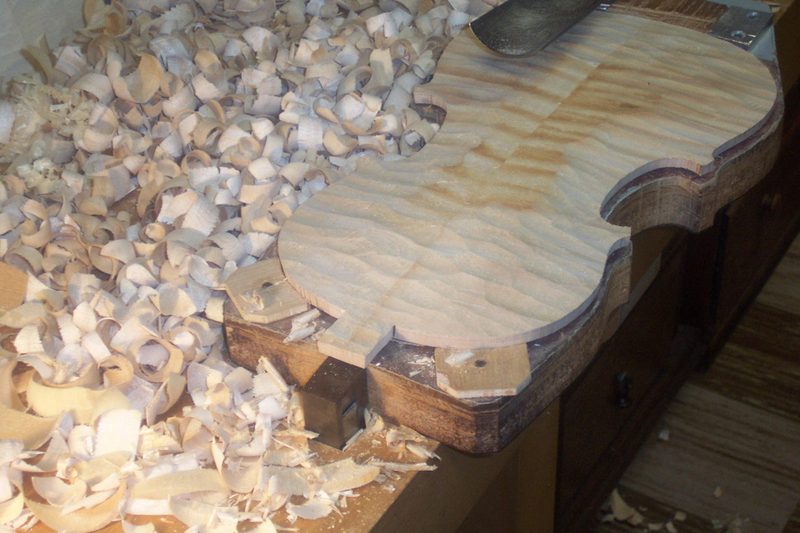 David Burgess has won more violin making contests of truly international scope, won them more consistently, and won them against a greater number of competitors than not only any living violin maker, but any violin maker in history! Never before has a maker, during his lifetime, established such a large body of expert consensus about the tonal, artistic and functional merit of his instruments. He has been designated "hors concours" by both the Violin Society of America and the American Federation of Violin and Bow Makers, meaning that he is no longer allowed to compete in their violin making contests by virtue of acknowledged excellence. Was the first American to win the "Stradivari" International Instrument Making Competition in Cremona, Italy, commonly known as the "Cremona" competition. 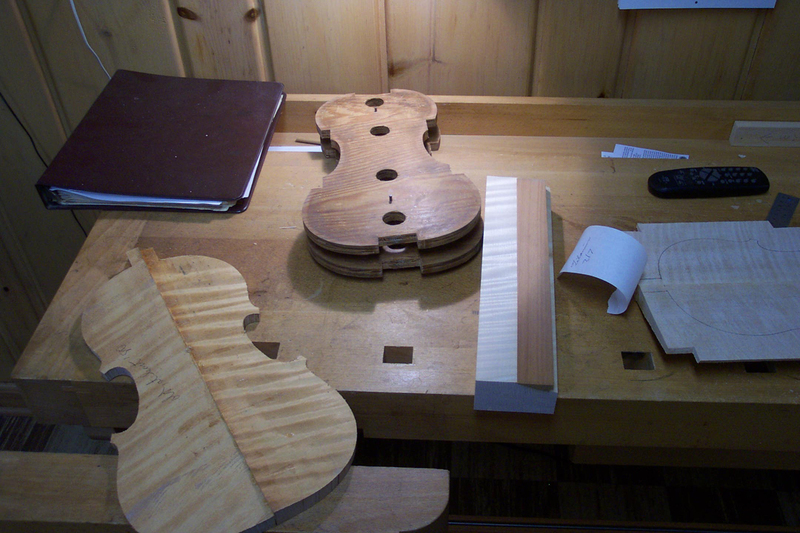 Subsequently served as a judge at the Cremona Violin Making Competition. 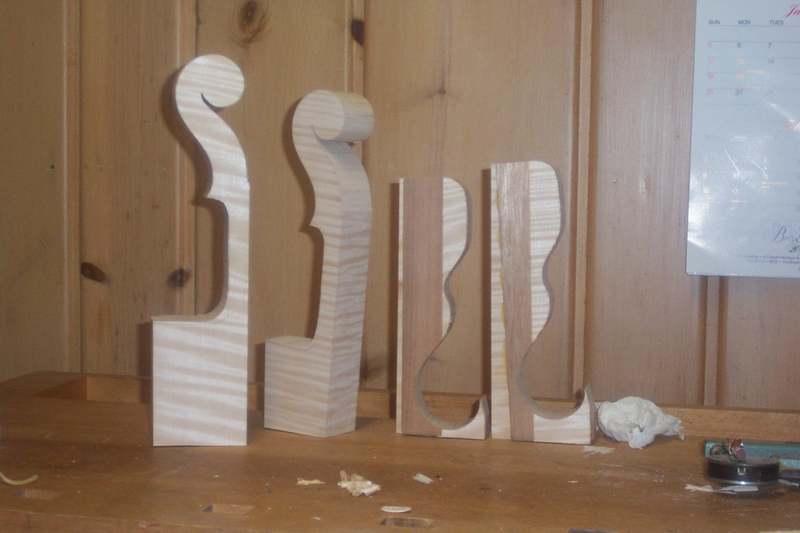 Served as a judge several times for the Violin Society of America International Violin Making Competitions. Served as a judge for the China International Violin Making Competition in Beijing. Served as a judge for the Moscow Competition. Instrument in the permanent collection of the Smithsonian Museum in Washington D.C. 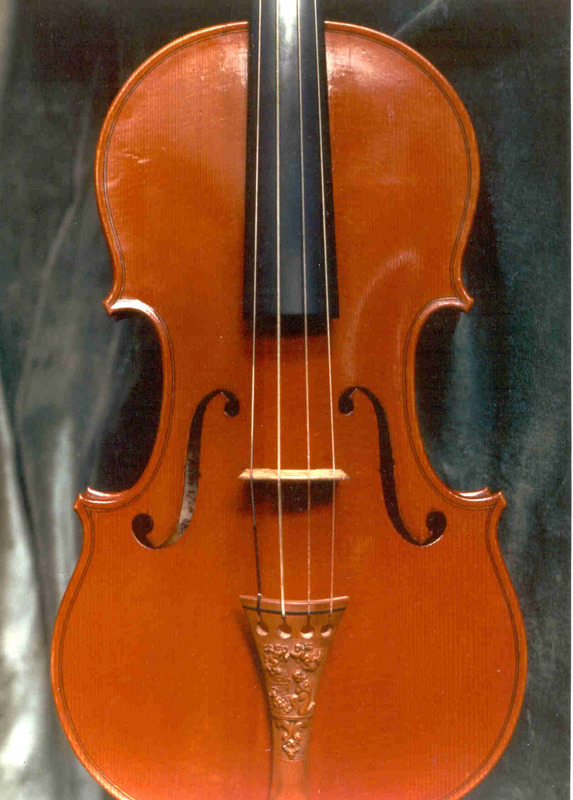 Instrument in the permanent collection of the Stradivari Museum in Cremona, Italy. Teacher and program director in the Oberlin College/VSA stringed instrument program. 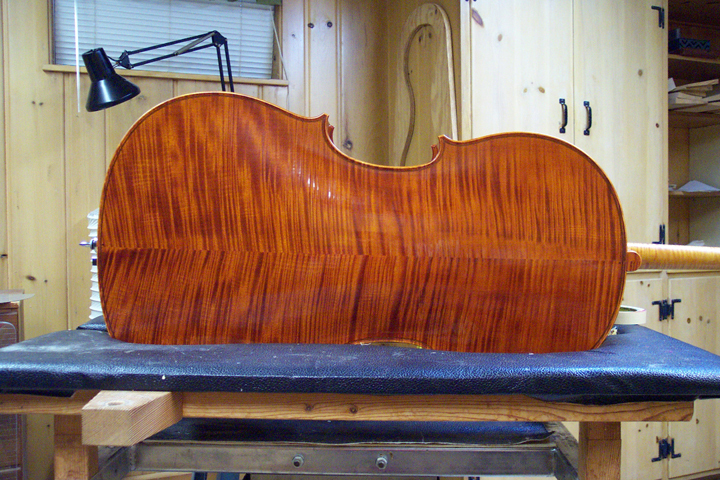 Member of the American Federation of Violin and Bow Makers. 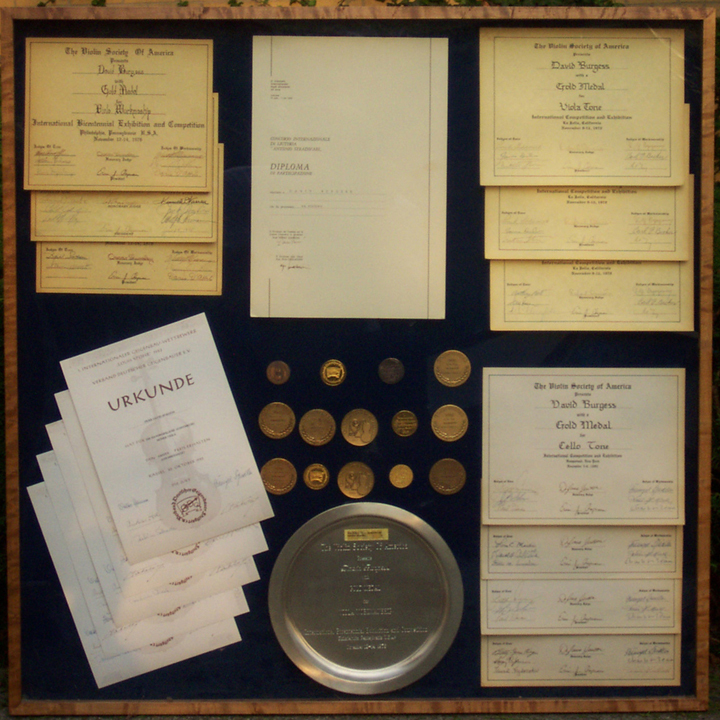 Served on the Board of Governors of the American Federation of Violin and Bow Makers. Featured in articles in the Wall Street Journal, Strad magazine, as well as numerous other periodicals, newspapers, TV and radio broadcasts. 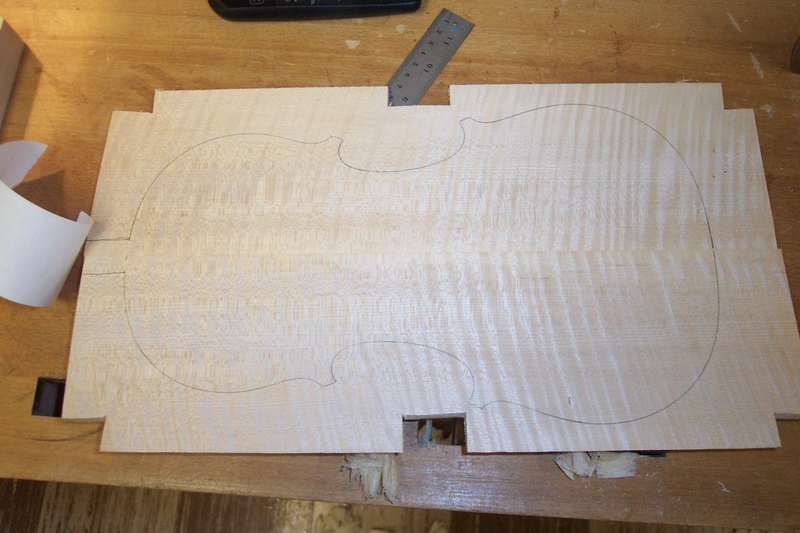 What's the big deal about violin making contests? 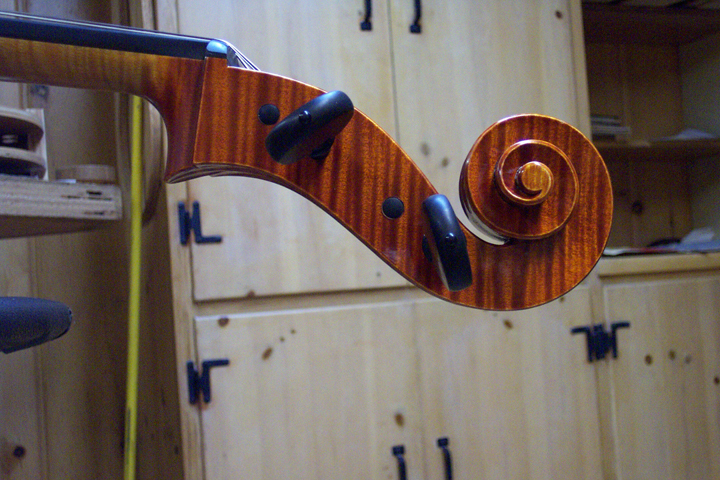 Are old violins better than violins by a living violin maker? Who actually makes Burgess Instruments? 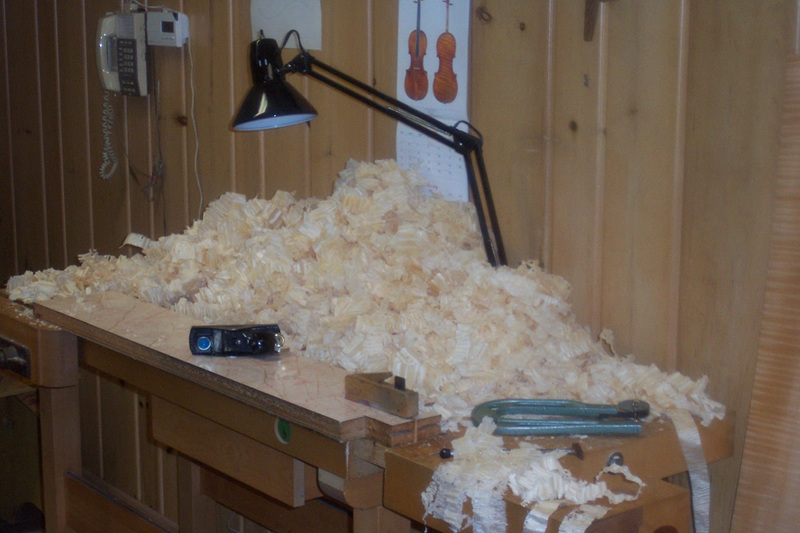 What about violin makers who antique or make copies? Do people "antique" excessively? 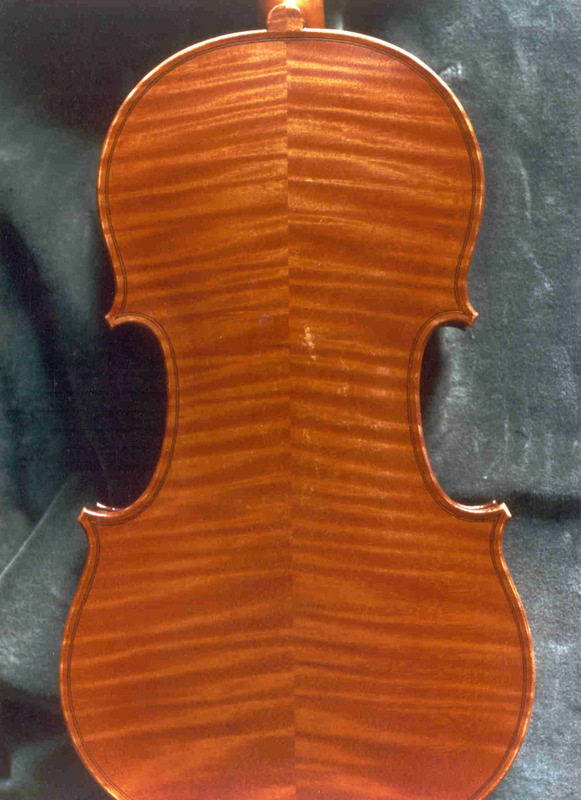 Photos of the "Messiah" by violin maker Antonio Stradivari, probably the most valuable violin in the world. Sure looks new, though. This shows that you can be even prouder of a new looking instrument than with one which shows the ravages of time. What Kind Of Person Do You Want To Deal With? Old-Fashioned Ideas About Marketing Etc. 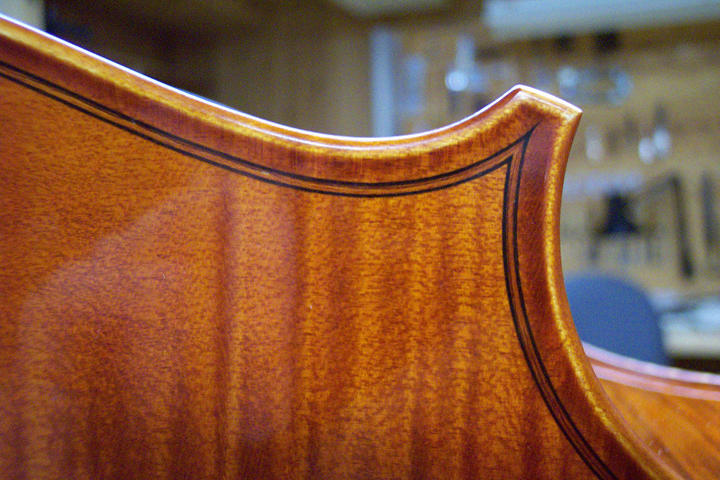 Humidity Control Products The Sound The Varnish Article by the Violin Society of America Who Actually Makes Burgess Instruments?